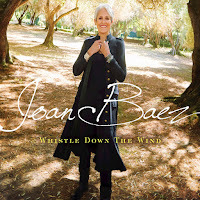 My love of the female singing voice was blessed with the gift of several new albums by a wave of fantastic young women crafting great music. 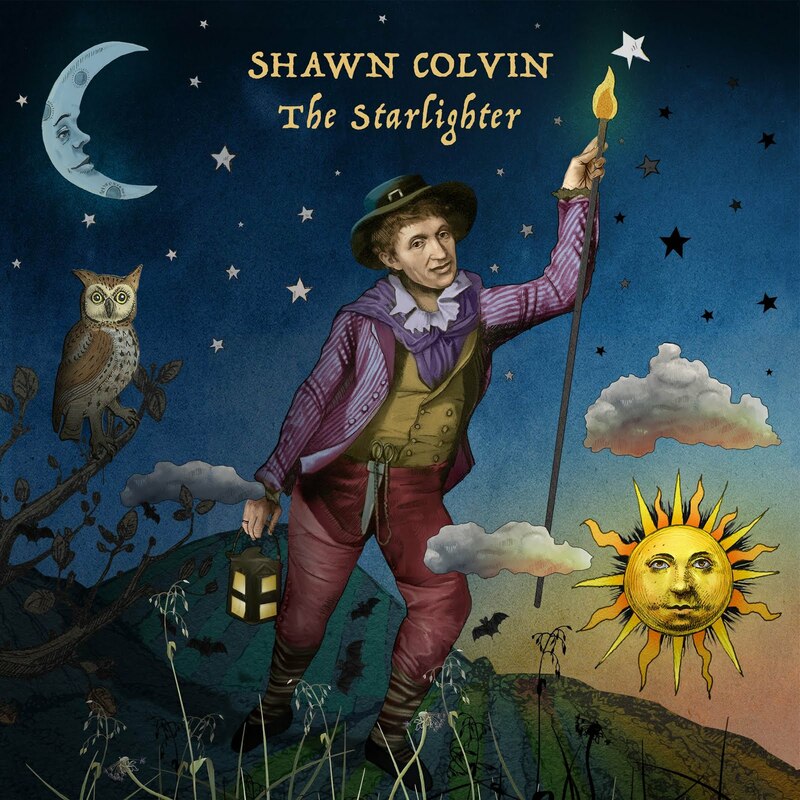 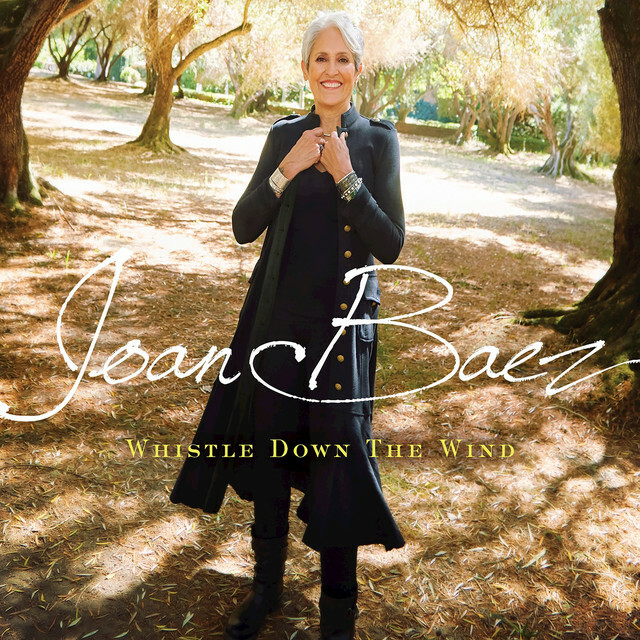 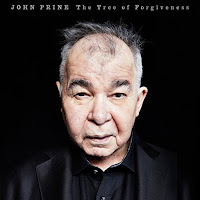 Although a few older folks also make my cut this week including, Joan Baez, Shawn Colvin, and John Prine as the year is just warming up to my Americana music fix. Actually, John Prine's new album, The Tree of Forgiveness, doesn't come out until April 13, but I thought I'd give you a sneak peek of what has been released so far. 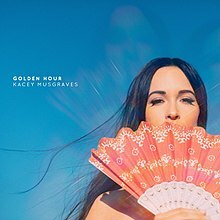 I'll start with one of my favorite singer-songwriters, Kacey Musgraves who just released her seventh studio album, Golden Hour. Musgraves is starting to get the national attention she deserves as she played on Stephen Colbert the other night. I have included a video here from her performance on the Late Show. 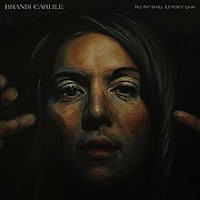 Equally talented is Brandi Carlisle with her sixth studio album, By The Way, I Forgive You. 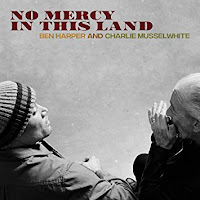 Brandi's been on the music scene for awhile now, and pulled on my heart strings with her song, The Mother. 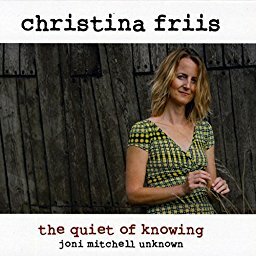 Last year she also blew my socks off producing one of my favorite albums of last year for The Secret Sisters, You Don't Own Me Anymore. 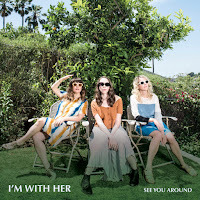 Next up is I'm With Her, what I'll call an Americana supergroup made up of Sara Watkins, Sarah Jarosz and Aoife O’Donovan, all great individual artists. 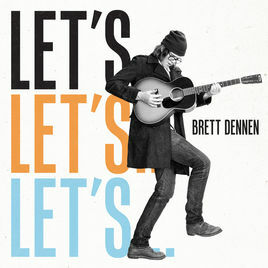 I just recently saw them on NPR's Tiny Desk, and just loved it. 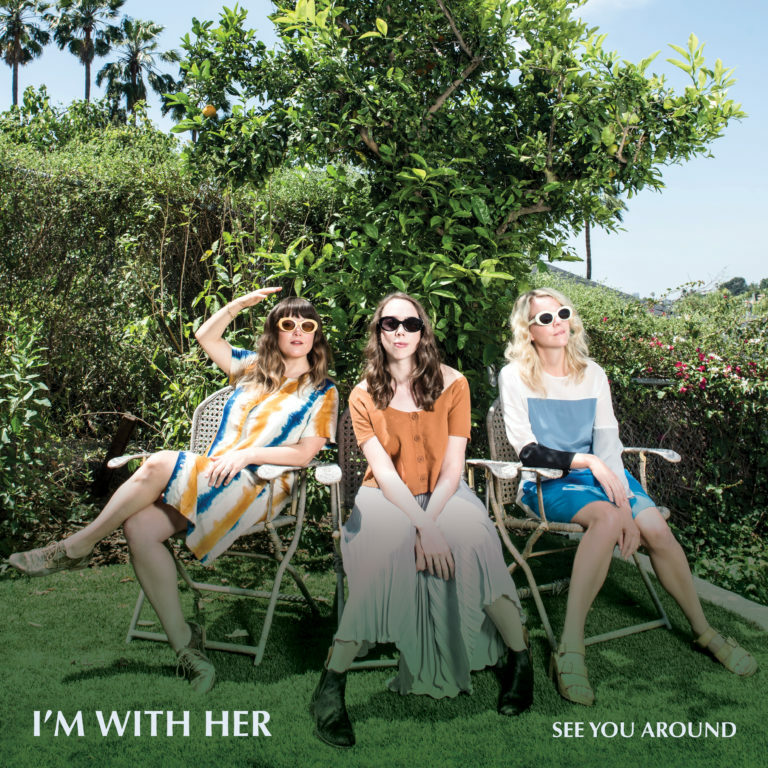 Here is their first debut album just released, See Your Around. 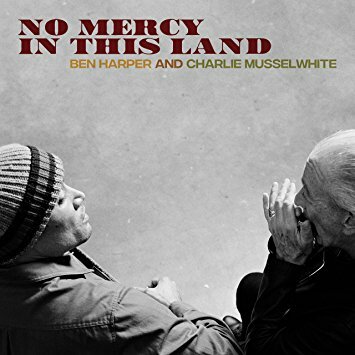 This week's playlist is heavy with the first three albums featured above, but also please check out Brett Dennen, Christina Friis, and Ben Harper and Charlie Musselwhite, all great finds after shifting through hours of new material.